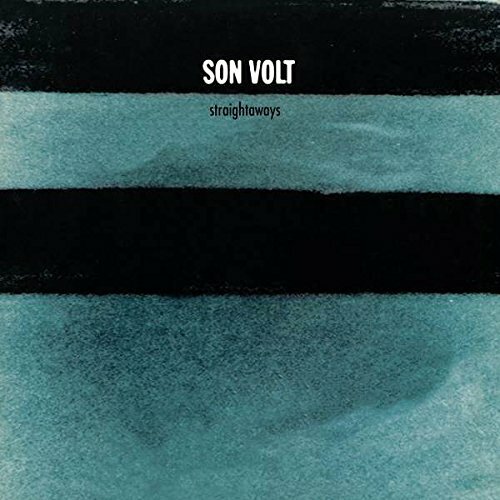 Straightaways was Son Volt's middle child. There were no standout tracks such as "Drown" or "Windfall" (as heard on the band's first album). But like Jan Brady Straightaways is endearing. 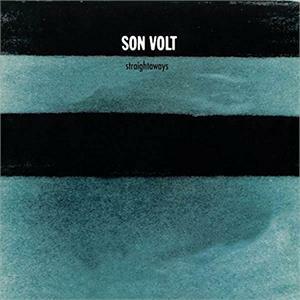 The album's moody, alt country-folk songs grow on the listener after repeated listening. There may be no hits, but isn't that what made Exile On Main Street so good.